Welcome to The Nelson HR Review! Please read important information below regarding the new I-9 Form. 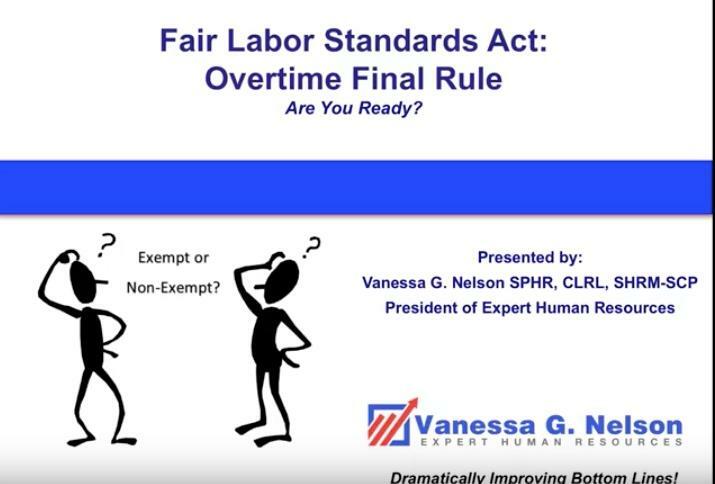 Also, please view the webinar to help get ready for the new overtime law. The Office of Management and Budget (OMB) and U.S. Citizenship and Immigration Services (USCIS) recently announced a new I-9 Form effective January 22, 2017. Employers may continue using the current I-9 Form, with a revision date of 03/08/2013 N and pictured to the right, until January 21, 2017. After January 21, 2017, all previous versions of Form I-9 will be invalid. 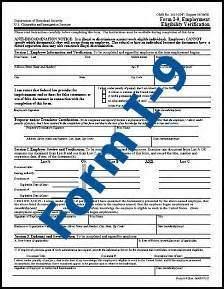 Changes To The New I-9 Form. 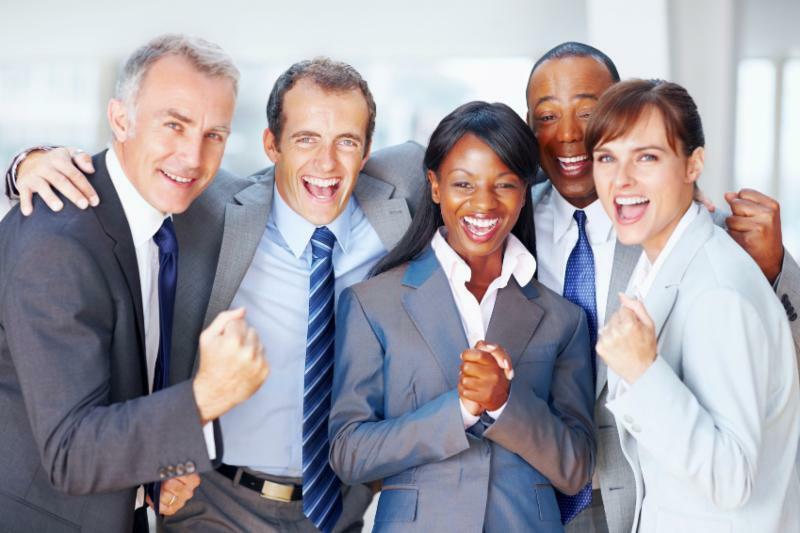 A dedicated area to enter additional information that employers are currently required to notate in the margins of the form, i.e., Temporary Protected Status and Optional Practical Training extensions. A new Citizenship/Immigration Status field at the top of Section 2. New Audio Clip! Click here to listen to Is Your Compensation Plan Legal? Don't put your company at risk!